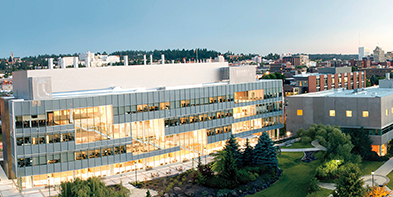 The opening of the new Pharmaceutical and Biomedical Sciences building in November 2013 allowed for the consolidation of the College of Pharmacy on WSU’s Spokane campus after many years of students, faculty and staff traveling 70 miles between Pullman and Spokane. More than 400 people attended a dedication ceremony for the building in December, including many Spokane community leaders who actively advocated for state funding for the building’s construction. 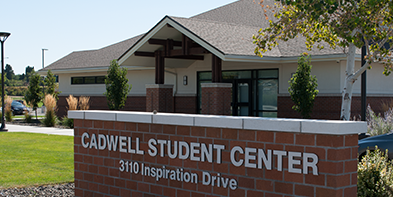 The building is shared by the College of Pharmacy and the Medical Sciences/Medical Education program. Former Senator Linda Evans Parlette represented Washington’s 12th Legislative District from 1996 to 2016 and is the fourth generation in her family born and raised in central Washington. Parlette graduated from Chelan High School as valedictorian, attended Washington State University and in 1968 graduated from the WSU pharmacy program with honors. Parlette served on three standing Senate committees: Health Care, Rules, and Ways and Means. Her experience as a pharmacist was as a good foundation for her work on health care issues. Washington State University is preparing the pharmacists of the future who practice at the top of their education to meet the expanding health care needs of patients today and tomorrow. From promoting individual health and wellness to promoting healthy communities and populations, WSU is at the forefront of pharmacy education that is defining a new role for the pharmacists as part of the health care team. Cougar pharmacists are some of the most highly sought-after pharmacy professionals for their expertise, professionalism and entrepreneurial spirit. One of the contributing factors to this is that Cougs are notoriously generous when it comes to mentoring, precepting or volunteering with the next generation of WSU student pharmacists. In fact, one of the things that sets the WSU College of Pharmacy apart from other pharmacy programs is the sense of community that comes from being a WSU Cougar. 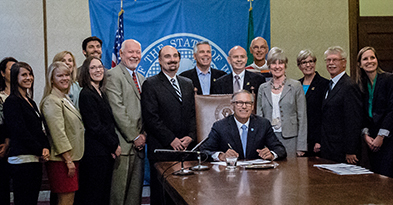 The Washington State University College of Pharmacy has a legacy for developing outstanding health care professionals who go on to become leaders in the profession of pharmacy. 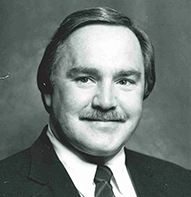 In the 1970s Dean Emeritus Allen I. White wrote that the future of pharmacy lay in the hands of those with the entrepreneurial spirit and vision of innovation to bring the practice of pharmacy into alignment with the needs of an evolving health care practice environment. These words still ring true today. 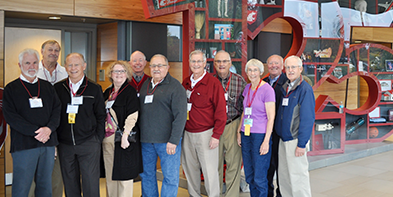 In 2015, the surviving members of the WSU College of Pharmacy class of 1965 came together for their 50 year class reunion. Each year the WSU Alumni Association coordinates a 50 and 60 year class reunion for WSU graduates. The three-day event in Pullman allows for WSU Golden and Diamond Graduates to reconnect with old friends and make some new ones. Geraldine (“Jeri”) J. Kerr was born on April 16, 1916, and grew up in Ione, Washington. 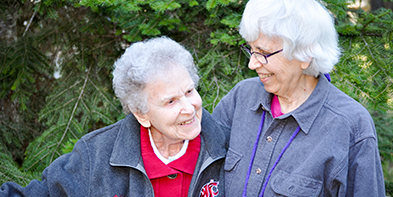 She attended Washington State Agricultural College and graduated with a degree in pharmacy in 1937. Her father, Towner S. Jayne, played baseball for the Cougars and was one of the earliest pharmacy graduates at WAC, receiving his degree in 1902. Towner’s brother, Stephen O. Jayne, was student body president in 1903 and received his degree in engineering in 1904. 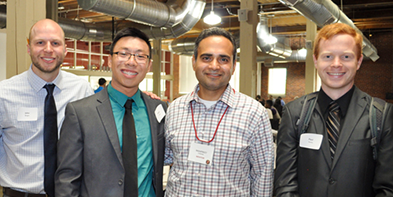 Part of achieving the mission of the Washington State University College of Pharmacy is training professional health care practitioners to be Doctors of Pharmacy (Pharm.D.). In addition to this, the college houses more than 25 graduate-training faculty with active research projects supported by both federal and private funding organizations. Training new pharmaceutical scientists through our graduate program contributes to our position as a leader in collaborative research and scholarship, and educator of outstanding health care professionals and scientists.